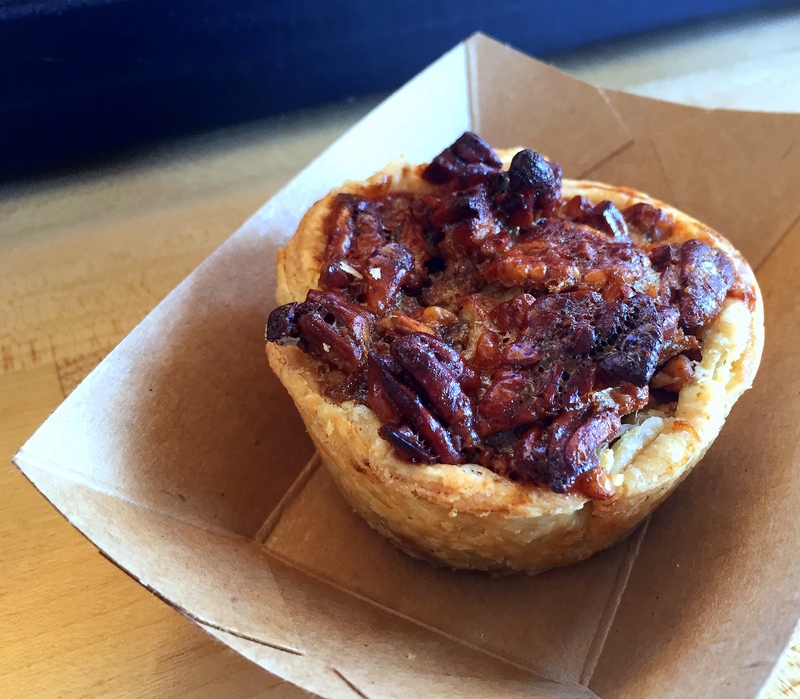 To Americans, especially as Thanksgiving nears, pie means pumpkin, pecan or apple. 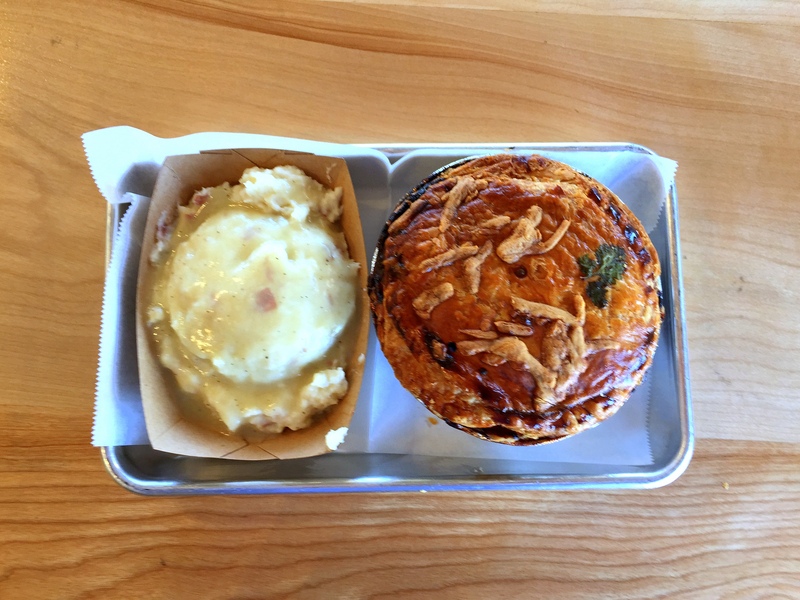 In Britain and many of its former colonies, pie brings to mind a world of robust, savory offerings. 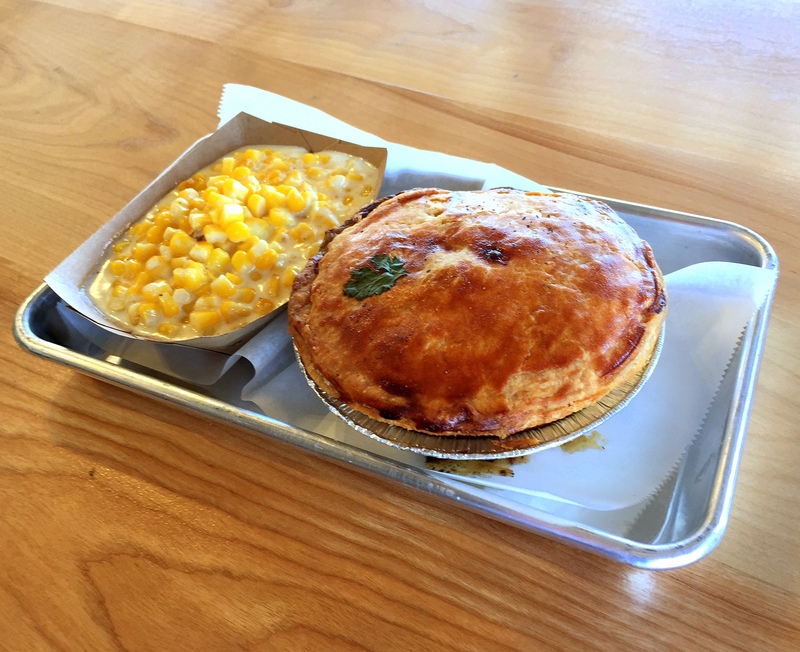 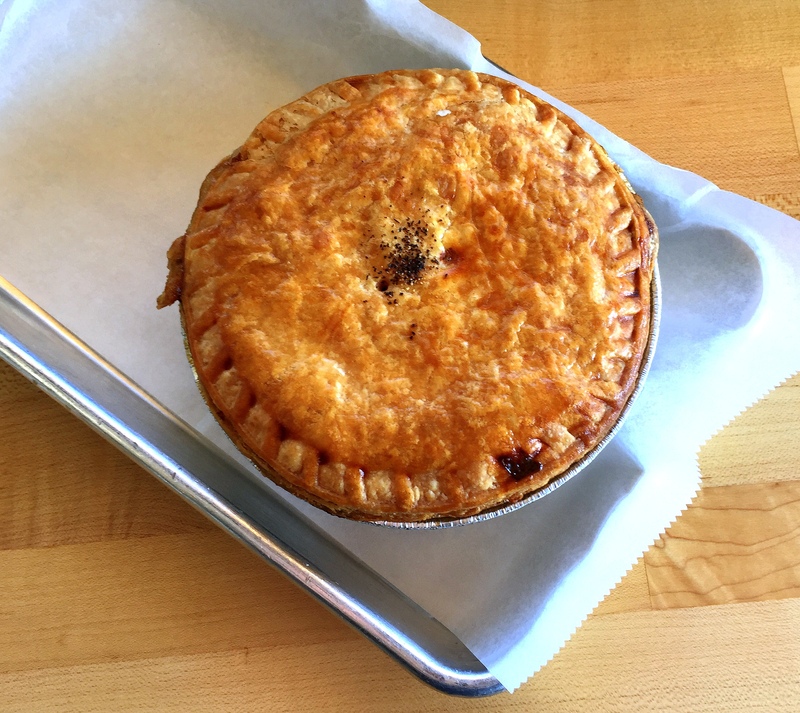 Pop Pie Co. (4404 Park Boulevard) in University Heights aims to get us in touch with our inner Brit.